The International Children’s Painting Competition 2018 in Memory of Clint is receiving great response from various parts of the world. 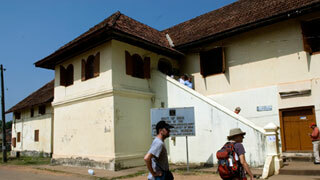 The competition is envisioned in the memory of young Edmund Thomas Clint who was born in Kochi, Kerala, India. His life was as short as 2522 days due to a prolonged illness. But this wonder kid who said goodbye to this world at the age of 7, left behind a treasure trove of artwork. Through this competition, Kerala Tourism hopes to increase cultural exchanges between Kerala and the various countries of the world. 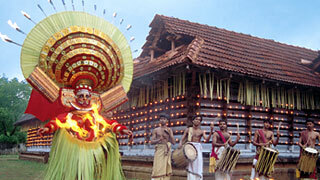 This competition provides an opportunity for children and their families to experience Kerala and its culture firsthand. Kerala Tourism envisions this contest to act as a facilitator in understanding and learning the real meaning of global acceptance. The last season of the Clint Memorial Painting Competition received 5000 entries from 35 countries. 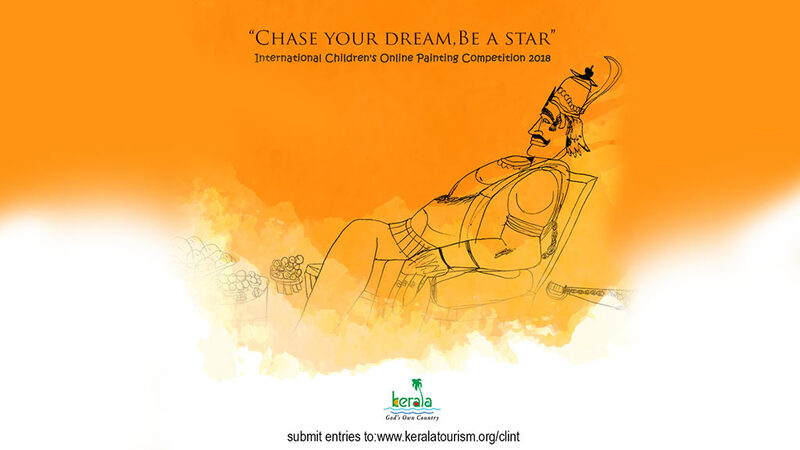 Just two months into the competition Kerala Tourism has already received 666 paintings and 2096 registrations out of which 562 entries are from participants outside India! This time, Kerala Tourism is ready to gift a perfect holiday by giving children an opportunity to paint on the theme Kerala. Children between 4-16 years of age can participate in this contest. 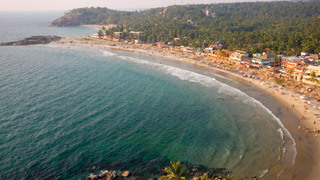 It is not for kids alone, those who above 18 years, can register as a promoter and win free trips to Kerala as well. 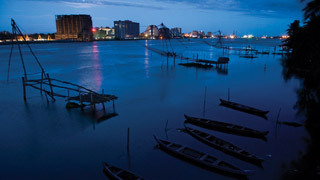 To register please log on to https://www.keralatourism.org/clint/ and the website is available in 23 languages.